3 Micron Borosilicate Glass Fiber media type Moisture Separator This unique design 3 Micron Borosilicate Glass Fiber media type Moisture Separator is very effective for removal of Moisture from compressed Air. 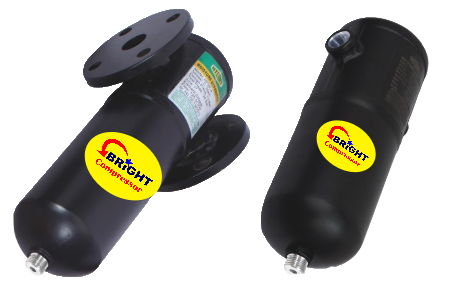 It prevents dirt, dust & water particles to be carried into the pneumatic system. It is recommended to install this Separator just before application point for better performance.